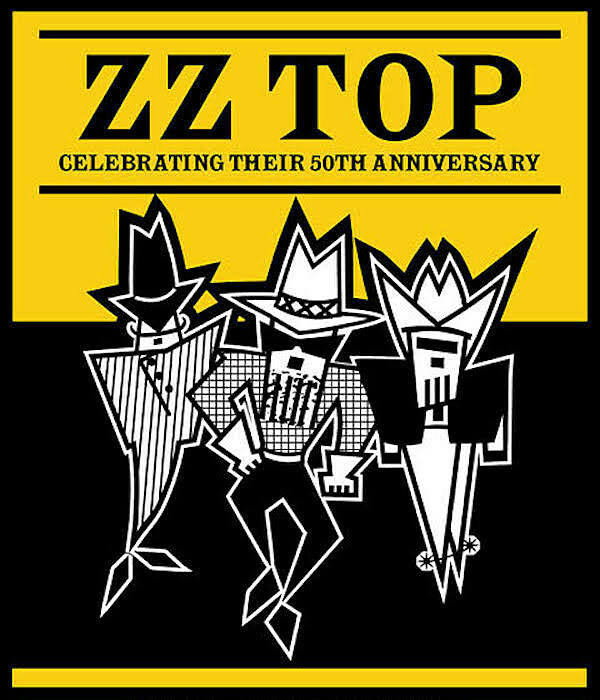 ZZ Top (with special guest Cheap Trick) will be coming to the area for their 50th Anniversary Tour. They will be in Charlotte, NC (10/6), Charleston, SC (10/9) and Augusta, GA (10/15). Get more info HERE! 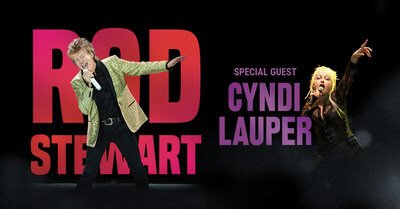 Rod Stewart and Cyndi Lauper brought their tour to Charlotte, NC at the Spectrum Center. It was an amazing Saturday night to see these two legends perform. 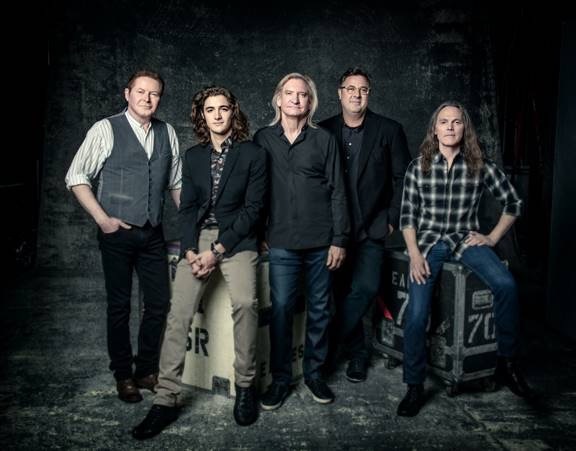 The Eagles landed in Charlotte, NC at the Spectrum Center on a mission to play all of the classics. This revamped lineup exceeded expectations for the sold-out crowd.